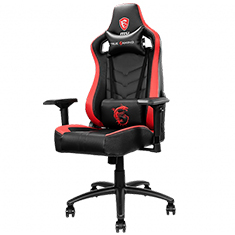 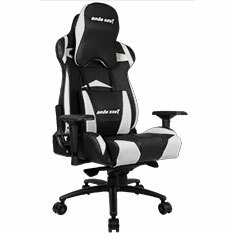 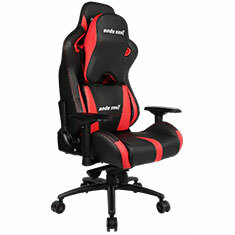 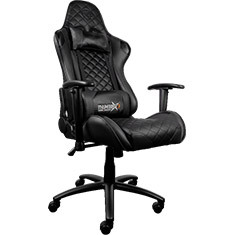 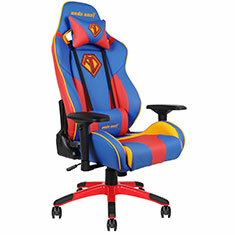 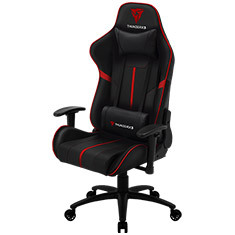 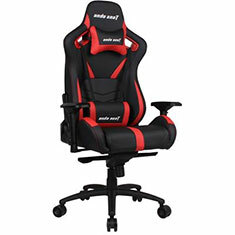 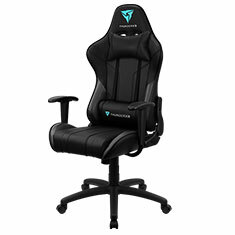 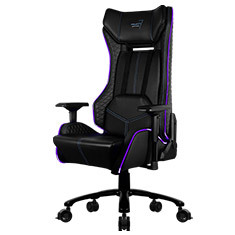 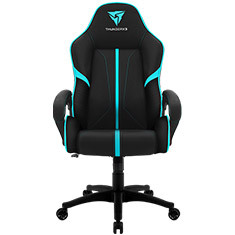 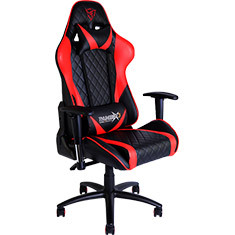 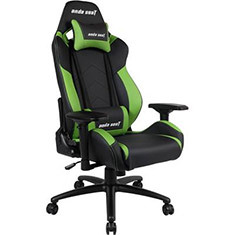 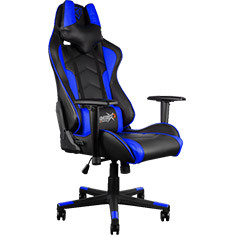 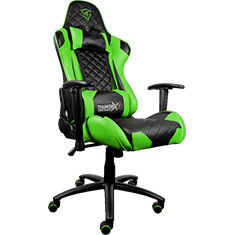 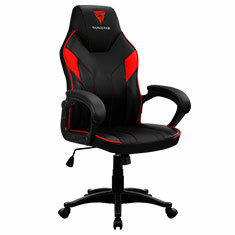 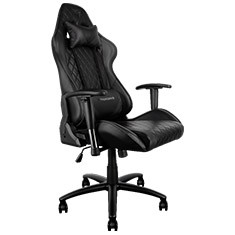 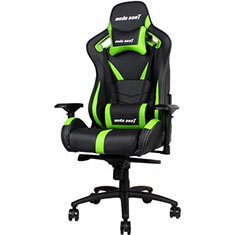 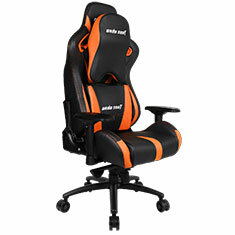 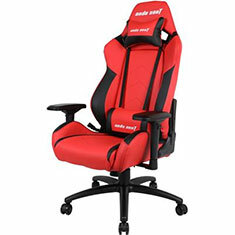 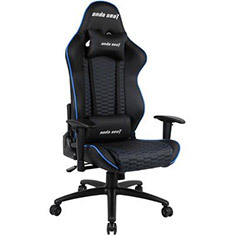 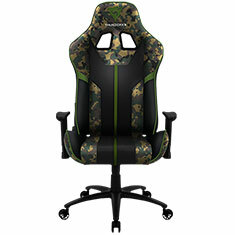 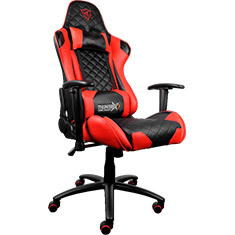 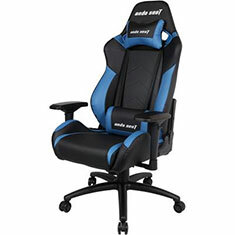 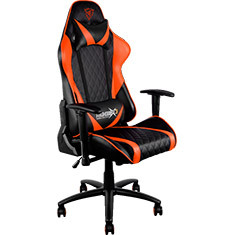 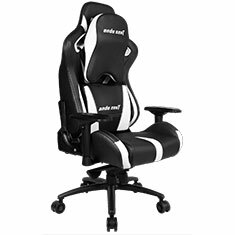 If you are looking to take on marathon gaming sessions in supreme comfort then you need a high quality gaming chair to offer your premium support. 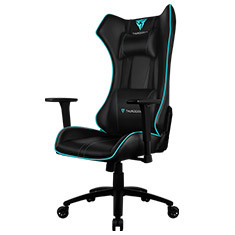 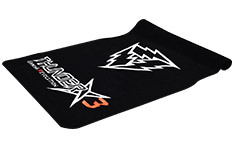 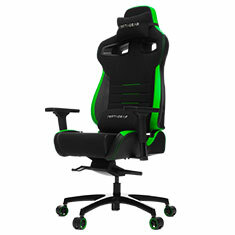 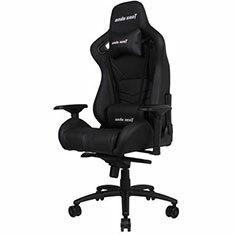 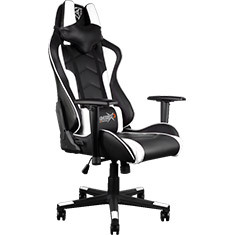 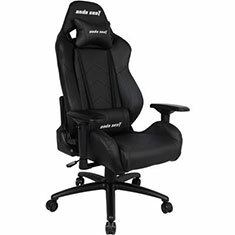 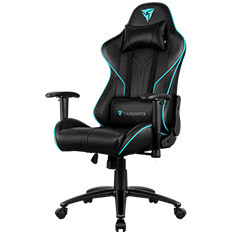 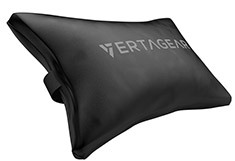 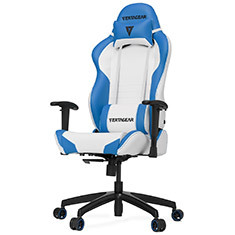 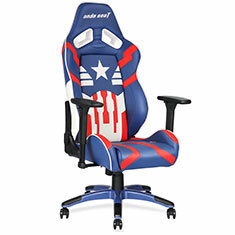 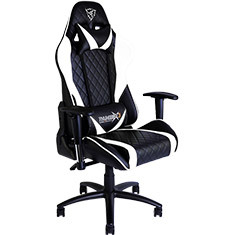 At PC Case Gear you can choose chairs from some of the top brands around, including Aerocool and Vertagear. 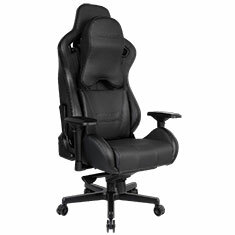 These chairs are designed to offer complete comfort while boasting ergonomic features and a wide range of adjustability. 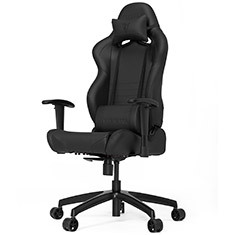 Whether you are into shooters and require unrivalled stability, or looking for a racing seat to assist in creating an authentic experience, we have a gaming chair to suit your needs. 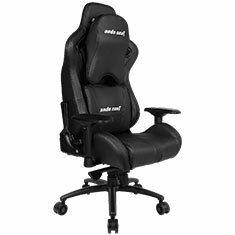 Check out the wide range of options available online now at PC Case Gear for the most convenient shopping experience.